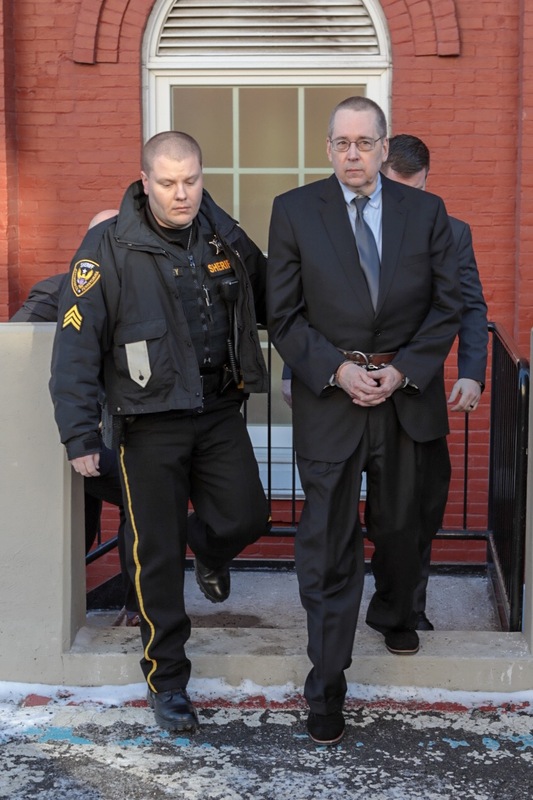 BROOKVILLE, Pa. (EYT) – Friday’s sentencing of former Catholic priest, David Poulson, of Oil City, for his repeated sexual assaults against one boy and the attempted assault of another boy may be providing a small step toward closure for some victims. 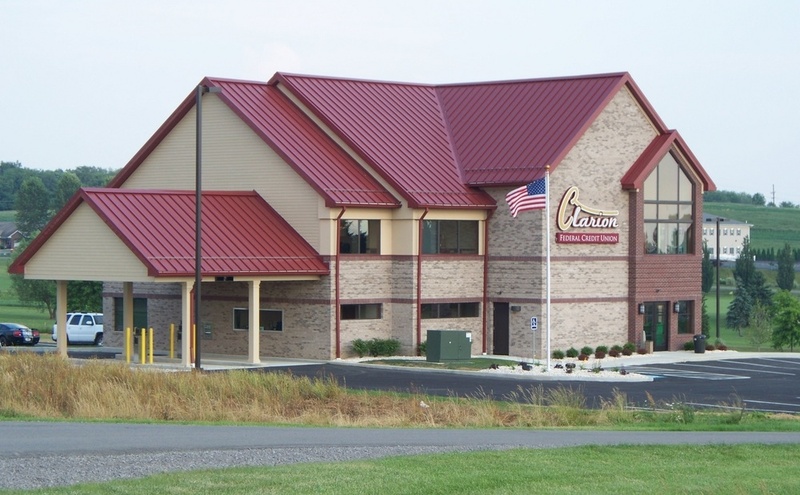 Poulson, who pleaded guilty in October to one count each of felony corruption of minors and felony child endangerment, was sentenced by Jefferson County President Judge John H. Foradora to two and a half to 14 years in prison, the maximum possible for the charges. Poulson addressed the court during the sentencing hearing on Friday, offering a combined confession and apology. He also spoke about the effect of hearing the victim statements, which were read aloud at the sentencing by prosecutor Senior Deputy Attorney General Daniel Dye. The Victim Impact Statements Poulson referenced were written by the two victims whose testimony resulted in the charges against him. Victim #1, Joseph Schillinger, said in his statement that he wanted his name read in court. “David Poulson affected my life in more ways than I can count. It has cost me my career and my marriage, and my daughter. Because of this man’s actions, I have suffered for years from mental anguish. I ask that true justice be served on this day,” Schillinger’s statement said. “He took something that was sacred and he made it sinister. He took something divine and made it diabolical,” Dye noted. 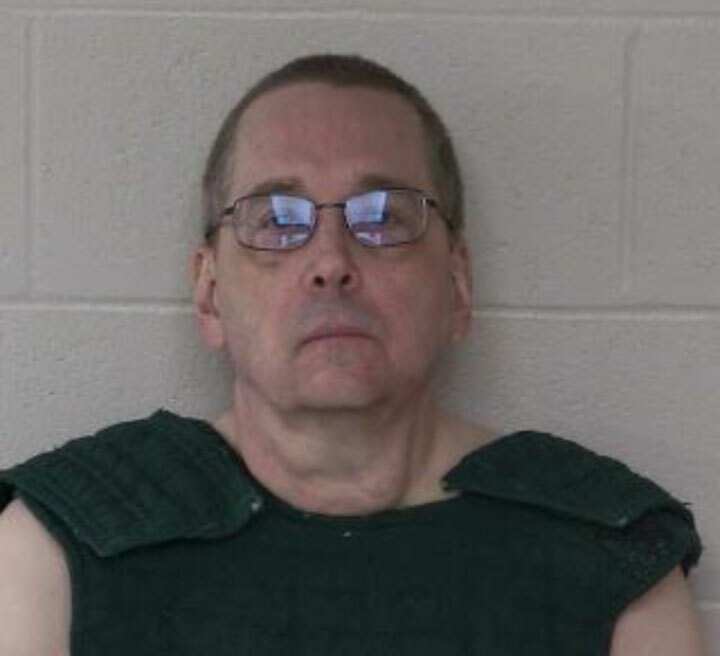 While Poulson’s defense team argued for leniency, citing 20 letters, many from former parishioners, in support of Poulson, as well as the fact that he was the primary caregiver for his elderly mother, Judge Foradora made his thoughts on the matter very clear. Foradora also criticized church leadership, particularly former Erie Catholic Bishop Donald W. Trautman, who allowed Poulson to continue to function as a priest even after the church’s investigation of Poulson in 2010. “The public was potentially at risk for eight years because of the bishop’s actions,” Foradora noted. 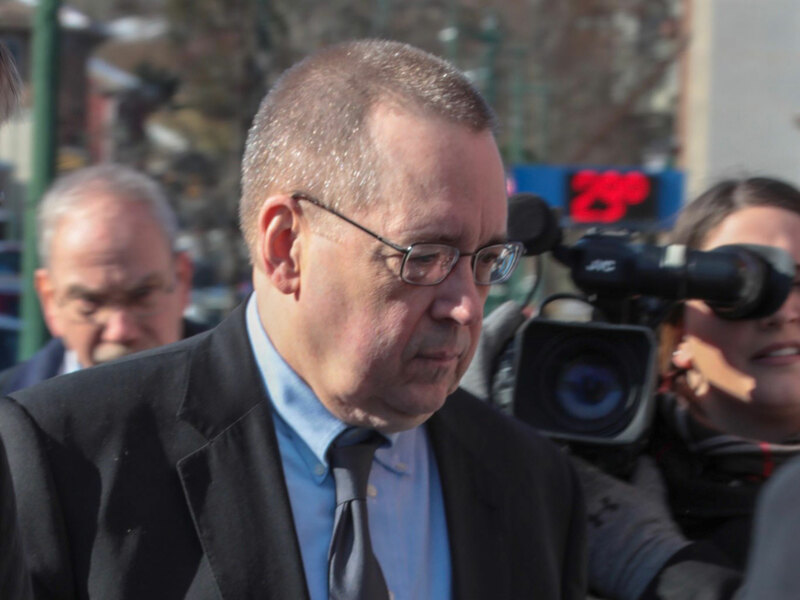 Since at least May 2010, the Diocese of Erie under Bishop Donald Trautman reportedly knew of Poulson’s predatory tendencies – but did nothing to report him to authorities until September 2016, in response to a subpoena from the grand jury. Trautman himself interviewed Poulson in May 2010, and Poulson admitted to the bishop that he was aroused by boys. Despite knowing of Poulson’s admission, the priest was allowed by the Diocese to remain in ministry until 2018, when he was finally suspended by Bishop Lawrence Persico. “Today, finally, finally, justice was served upon David Poulson, a priest who preyed on children for his own sexual gratification,” Attorney General Josh Shapiro said during the press conference following Poulson’s sentencing on Friday afternoon. 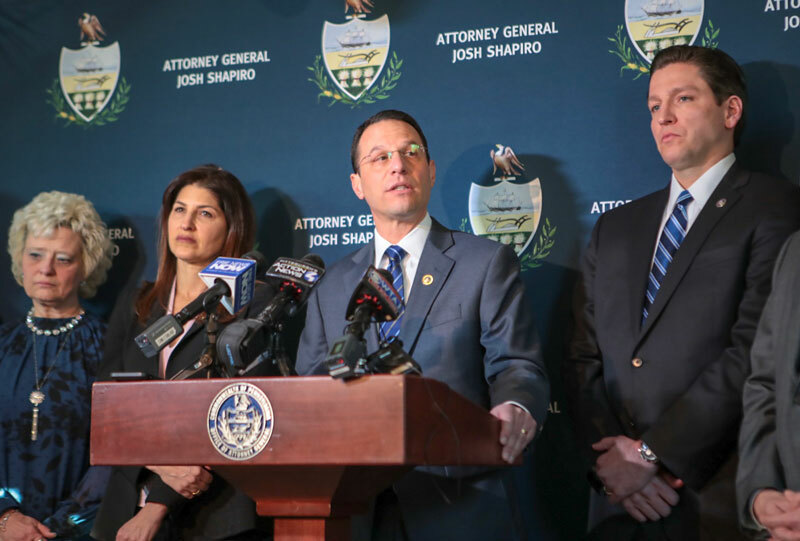 While Shapiro focused much of his press conference on the issues surrounding child sexual abuse in Pennsylvania, and some of the changes in legislation he supports to allow more cases to be prosecuted, he also shared hopes for closure for the victims. 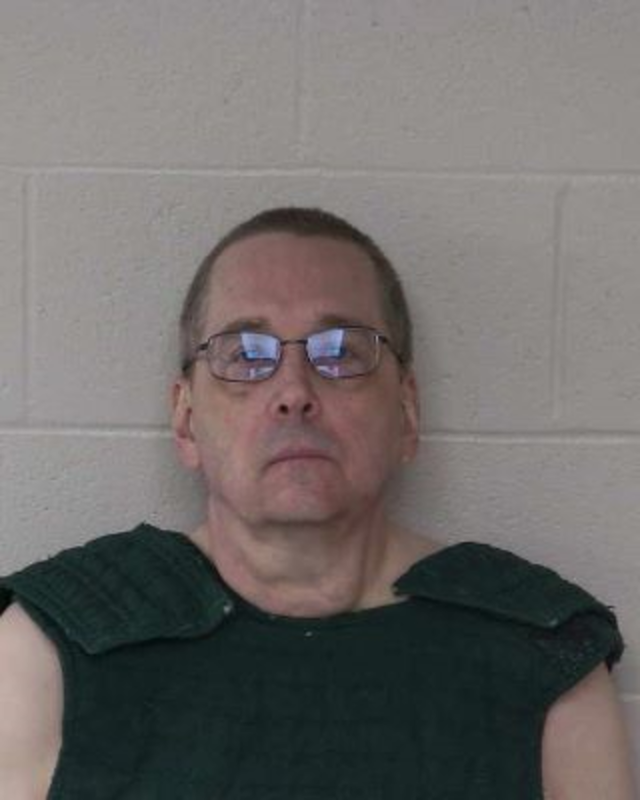 Jim VanSickle, who was abused by Poulson as a young man, but whose case was barred by the criminal statute of limitations, also spoke briefly to the members of the press in attendance following Friday’s press conference in Brookville. “An appropriate sentence was given under guidelines, but for a survivor, I don’t think there’s ever enough time, just because our own abuse doesn’t ever end,” VanSickle said.